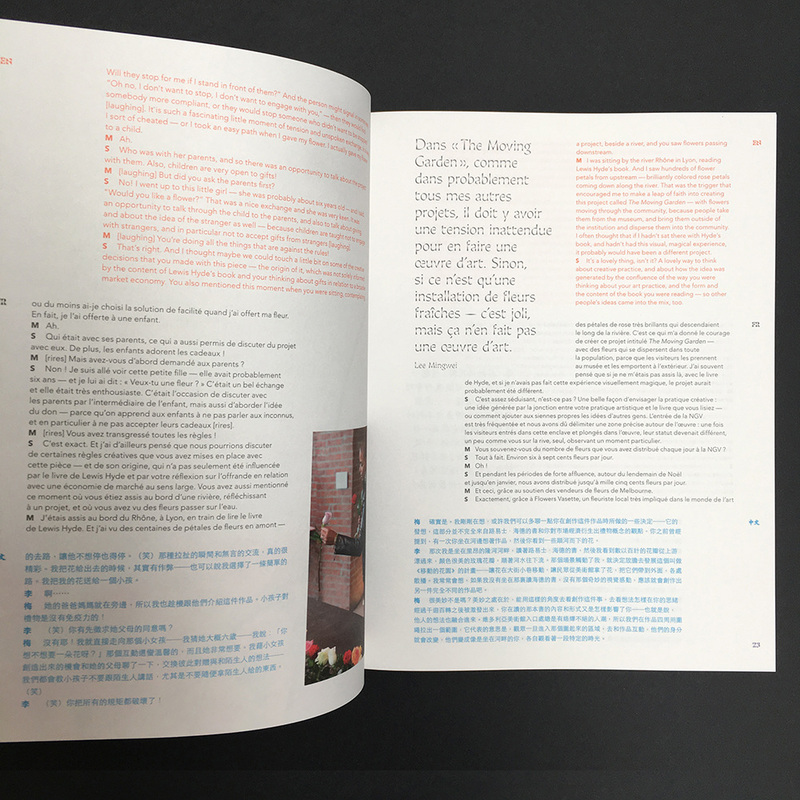 This catalogue results from nine conversations between Lee Mingwei and nine curators or institutional directors—Adeline Lépine, Christine Macel, Limor Tomer, Suhanya Raffel, Kathryn Weir, Eugenie Tsai, Stephanie Rosenthal, Mami Kataoka and Simon Maidment—together with one of Mingwei’s performers, Jean-Gabriel Manolis. These conversations tell stories of encounters and awkwardnesses, of moments of delights and grief, of joy and violence. 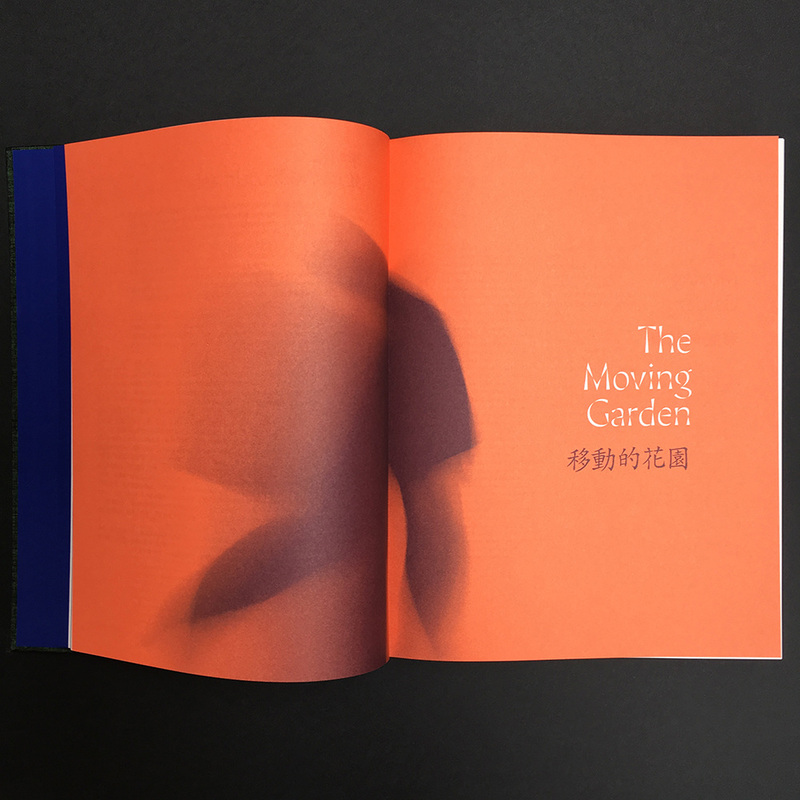 The Moving Garden, Bedtime Stories, When Beauty Visits and Sonic Blossom deal with the notion of giftgiving; Bodhi Tree Project and Our Labyrinth with the world and oneself; The Letter Writing Project, Guernica in Sand and The Mending Project with the ideas of forgiveness, inclusion and repair. Each project is to be taken as an invitation to an inner and sensitive journey. 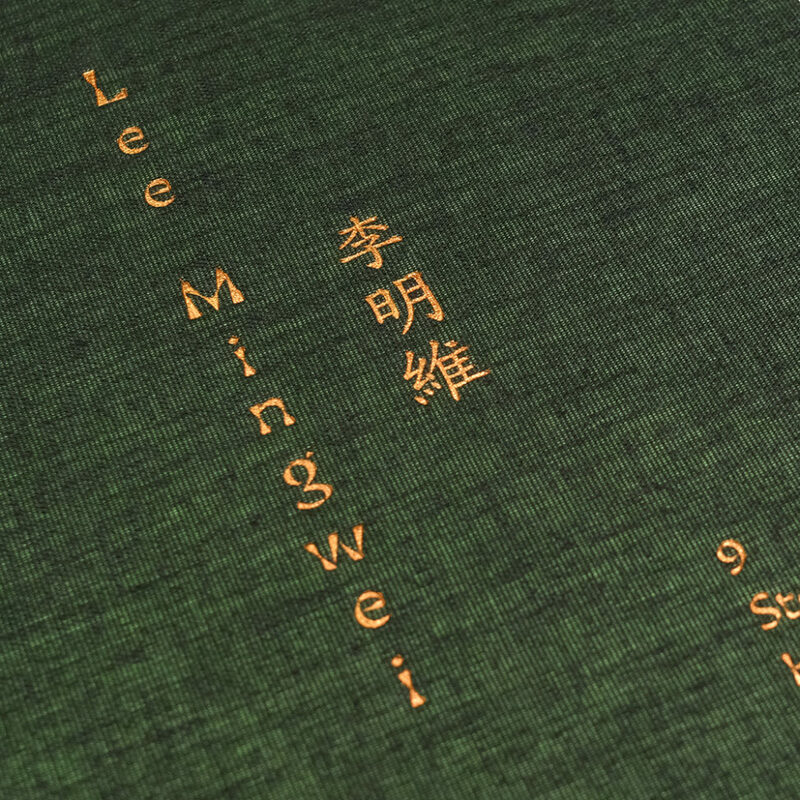 Published on the occasion of Lee Mingwei ‘s exhibition Sonic Blossom at Centre Pompidou, Paris, from October 10 to November 4, 2018. 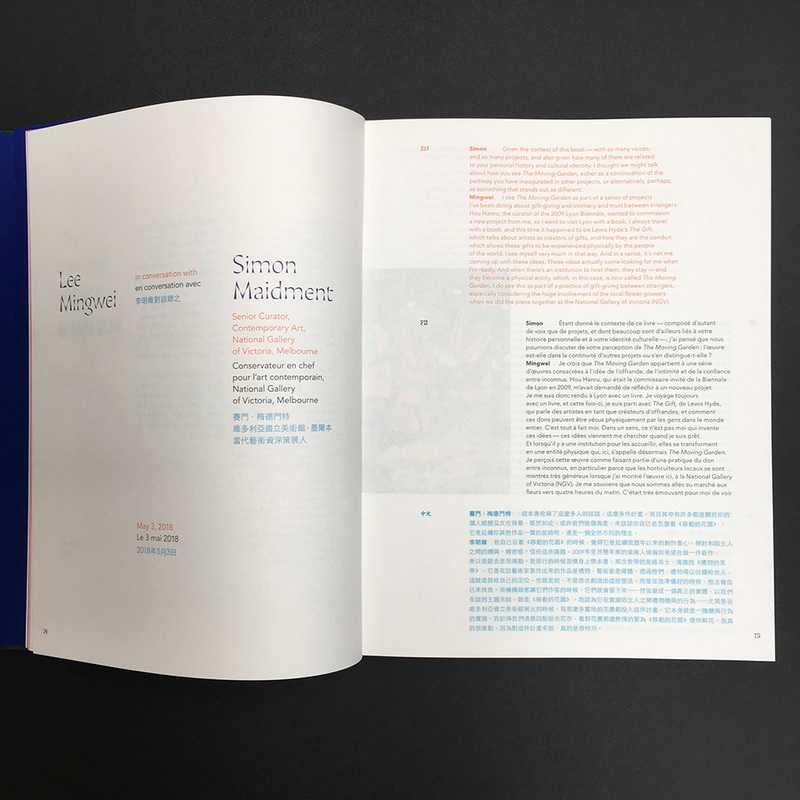 Texts by Mami Kataoka, Adeline Lépine, Christine Macel, Suhanya Raffel, Stephanie Rosenthal, Limor Tomer, Eugenie Tsai, Kathryn Weir, Simon Maidment, Jean-Gabriel Manolis, Lewis Hyde, Lee Mingwei, Nicolas Garait. Graphic design: Claire Rolland.